A practical full color step by step guide. Learn how to eat to live using Dr. Sebi’s Nutritional Guide. This Guide contains charts, a shopping list, recipes, a food calendar, meal prep suggestions, detox steps and more! 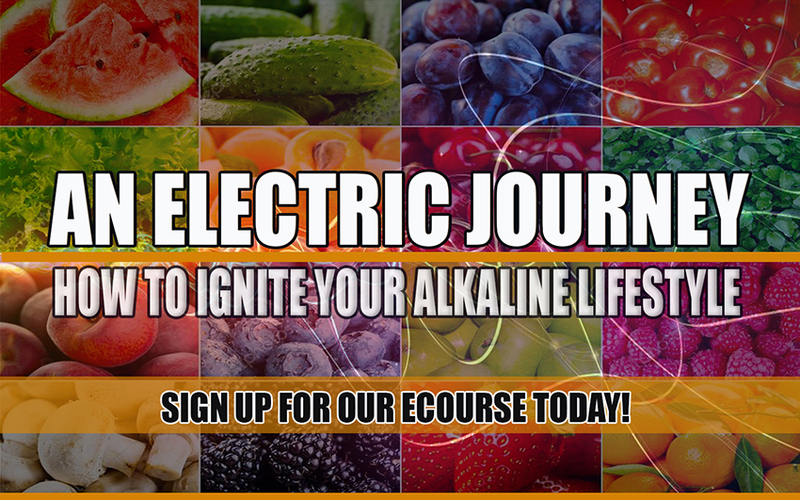 Do you want to make healthy, alkaline food choices but don’t know where to begin? Have you heard about holistic healer, Dr. Sebi, and want to learn how to create a menu based on his nutritional guidelines? 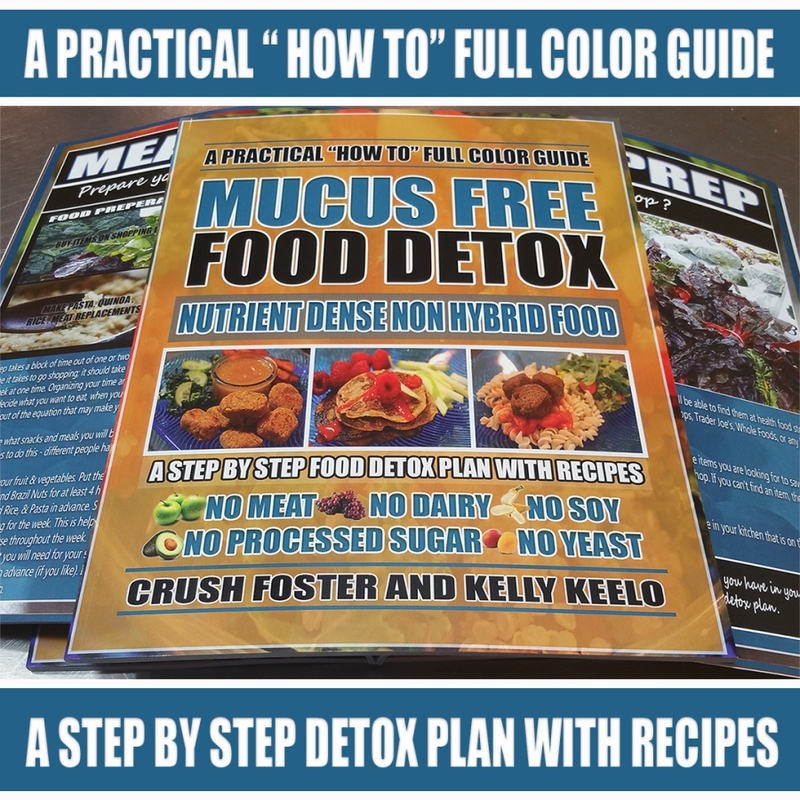 The Mucus Free Food Detox is a “how to” guide that gives clear step by step and information to make transitioning into a mucus free non hybrid food regime easy and enjoyable. It provides tasty recipes, charts, pictures and practical guidelines to ensure your path to a healthier you is attainable. We want you to be healthy. Eat healing foods and your body will thank you! 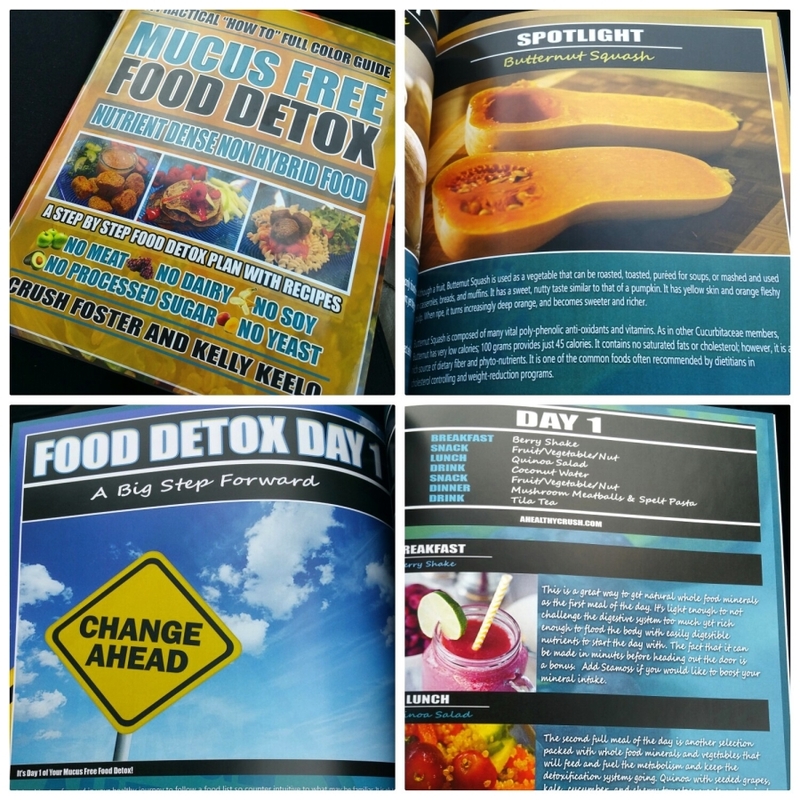 This couple has demonstrated an intense and in depth effort to show people how to manage the items listed on Dr. Sebi’s Nutritional Guide in a well put together publication. Great recipes using only things from Dr. Sebi’s alkaline food list! 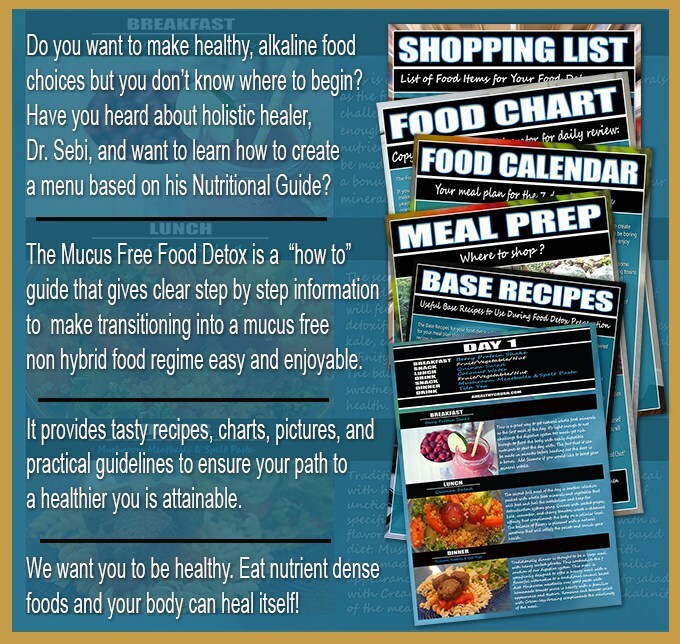 Check out Chef Crush in this video of one of the recipes included in the Mucus Free Food Detox! This versatile recipe gives you a great meatless option without the use of soy! We use a variation of this in our house at least once a week. Enjoy!